Name of Hotel: Hotel 3 Star. 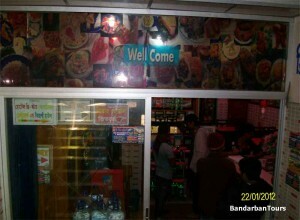 Address of Hotel: Hotel 3 Star, Bandarban, Chittagong, Bangladesh. Room Types of this Hotel: AC Room, Non AC Room and has a Conference Room. 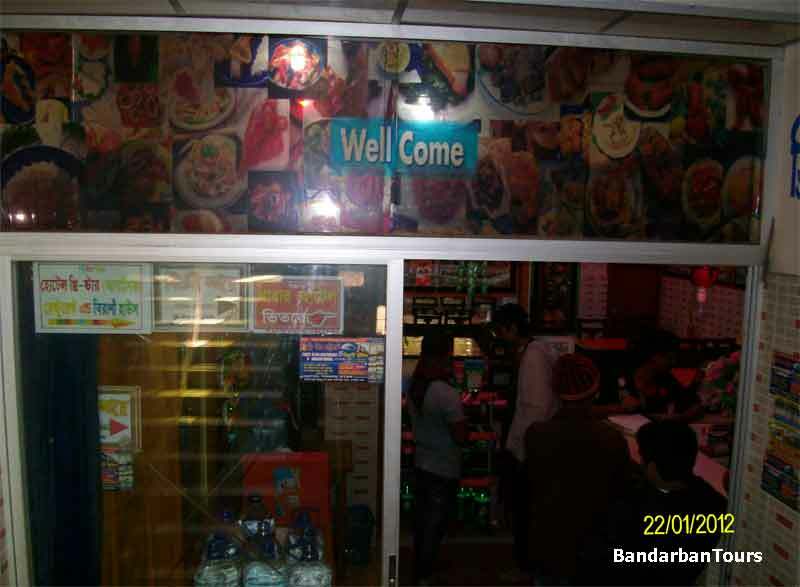 Hotel 3 star is situated at Bandarban sadar upazilla in Bandarban. Hotel 3 star’s rooms are Flat system. Tourist can rent the whole flat/floor. 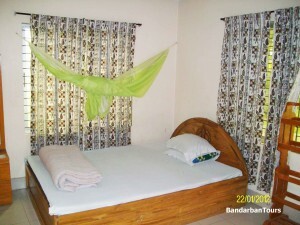 Total number of Flat System Non AC room is 10 and 8 persons can stay. 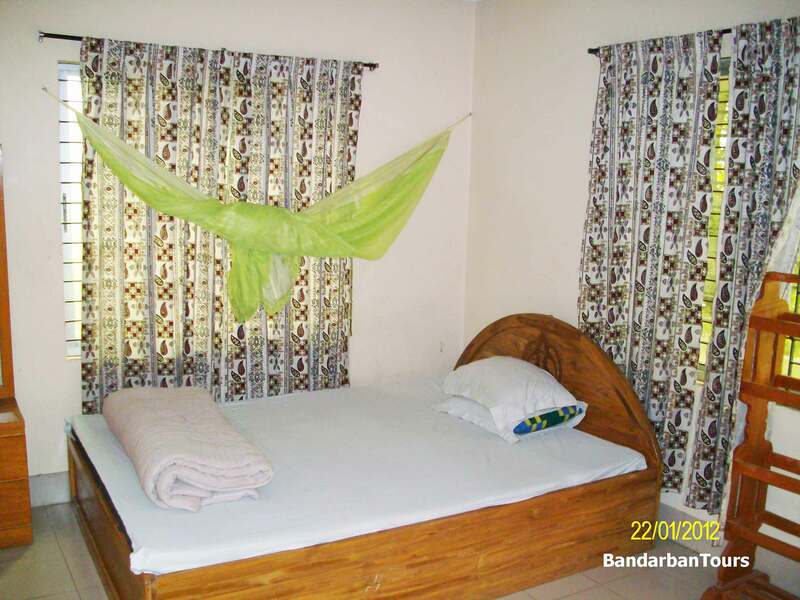 There are available AC rooms and 8 persons can stay per flat. There is also a conference room and 50 persons can stay together. Hotel 3 star is best for family. Hotel 3 star authority is able to handle extra facilities like spots visiting, transportation and manage food for the traveler. Check in and Checkout time from this hotel at 12:00PM. this hotel is good enough for stay….